Dunerbrew: What did you brew today? There was a single gallon of the Severus Strong Ale setting in secondary (actually tertiary) with Run soaked oak chips (authentic Jamaican Rum from Jamaica) for about a month. With 1 oz of corn sugar for priming, this filled about 10 bottles. I also had the Mountain Goat Steam Ale Clone (thanks to @MartinPribble from the other side of the world) to bottle. This may be a perfect spring beer, which seems right around the corner here in FL. The recipe is pending still on this site. In short, it's a lower gravity wheat beer with two hops from New Zealand, with Cascade, Centennial, and Citra. Almost a citrus bomb. With carbonation it should be quite refreshing. Once again, I tore up the Kitchen, utilizing every counter, the stove and the sink, with carboys, bottling bucket, bottles, boxes, scale, flasks, sanitizing tub, etc. And now, the kitchen is both clean and fairly sanitized (by default). 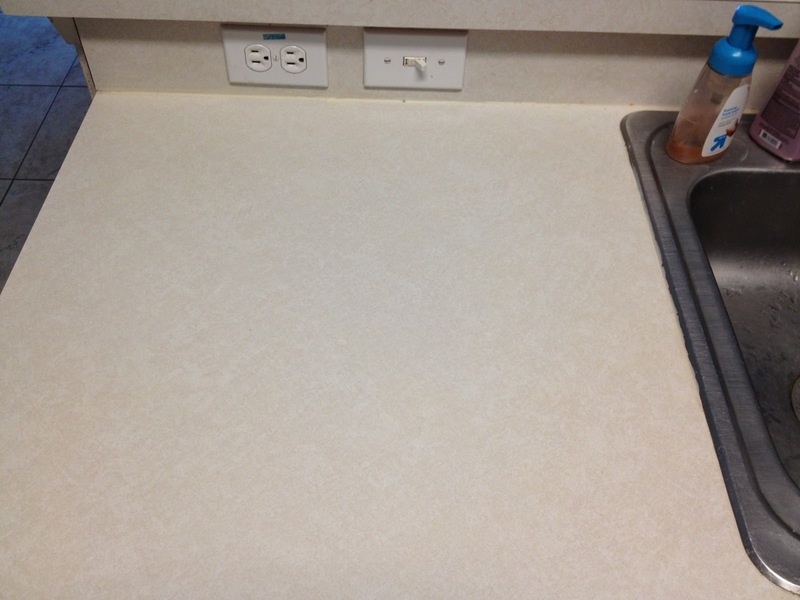 Without a better photo to show, here is on of the clean kitchen.